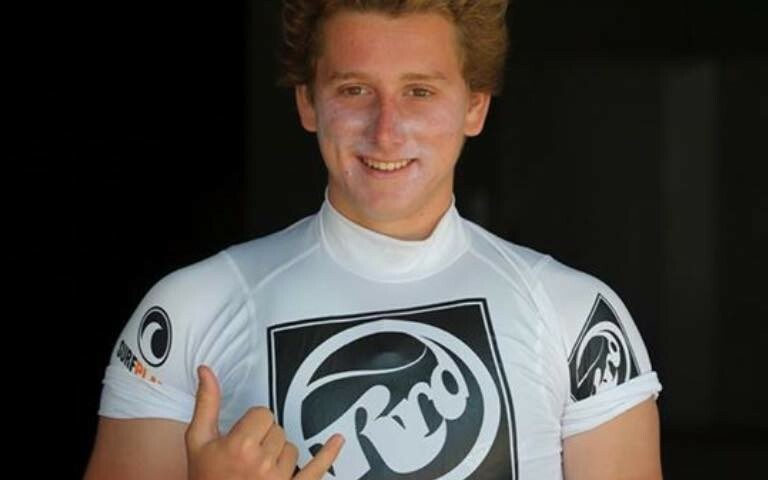 We are happy to announce that Jacopo Renna joined the Sonntag-Fins Team! 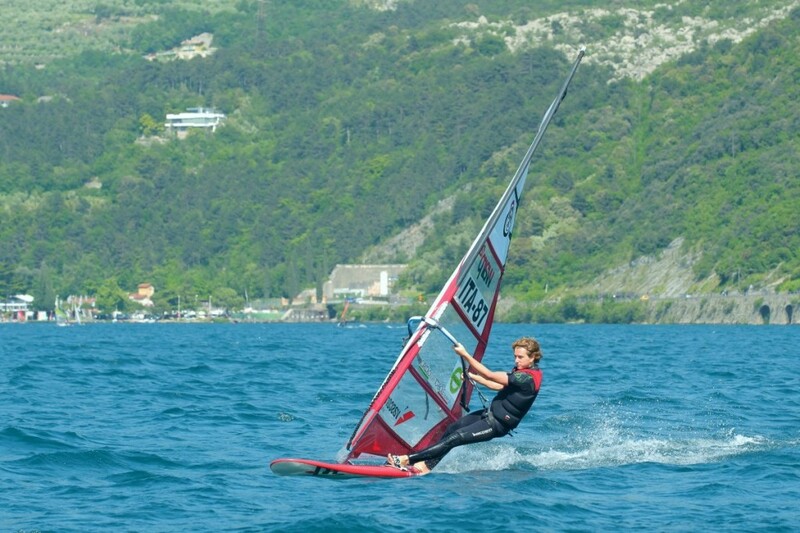 Jacopo lives in Torbole (Lake Garda/Italy) and is together with his brothers part of the “Windsurf-Family-Renna”. His father, Vasco Renna, is managing the well know Windsurfing-Center “vascorenna” in Torbole (Vasco Renna Professional Windsurf Center). Jacopo is sailing with Fanatic & North Sails and since May 2016 also the SL-X model of Sonntag-Fins. He got Italian Vice-Slalom Champion U20 2 weeks ago – congrats!